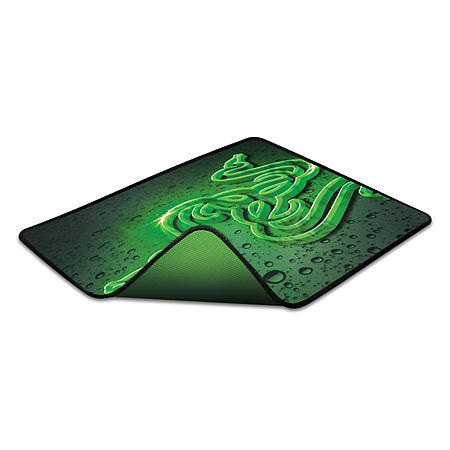 The weave on the Razer Goliathus is pulled taut to create a slick and seamless surface so your gaming mouse glides quickly with zero hindrance. The weave also provides a nice, comfortable feel under your hand minimizing fatigue over extended periods of play. 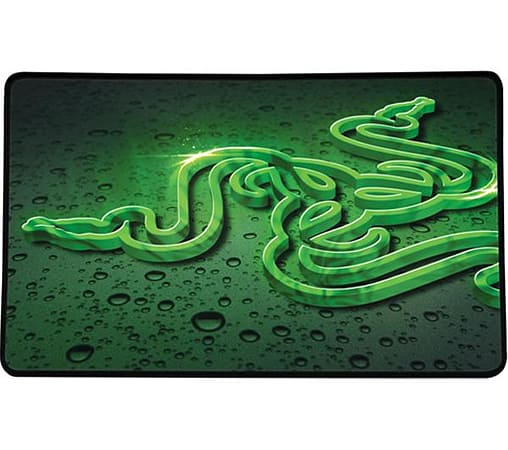 Low sense, high sense, laser, optical or dual sensor system – whatever your sensitivity setting or preferred gaming mouse, the Razer Goliathus offers total tracking responsiveness for consistently reliable in-game control.